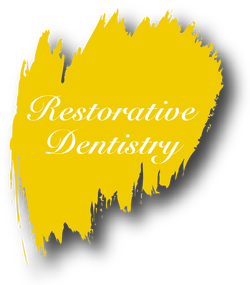 Dr. Shoushtari incorporates the finest techniques in restorative dentistry. At Newport Dental Spa, Dr. Shoushtari incorporates the finest techniques in restorative dentistry and utilizes premier material to restore your teeth to as natural a look as can be possibly achieved. The goal is to not only achieve a natural look, but to restore and maintain optimum functional anatomy. Why? Simply to keep your mouth’s chewing function at it’s optimum level. The placement of any restorative material in your mouth is a work of art and the time Dr. Shoushtari allots to your mouth is allowed to achieve the best that is clinically possible for your selected treatment option. Our material is selected to offer you the strength and longevity required to have the restoration for a long time given your hygiene and oral care is performed on a regular basis. The entire function of your mouth is taken into consideration to ensure the work compliments and does not interfere….